Matte Black Everythin is a brand which creates comfy but chic clothes. They pride themselves on creating high-quality products which provide comfort when working out or just having a day when you don’t feel like dressing up. The original MBE range consisted of a jumper, t-shirt in white and black, sports bra, original MBE leggings, snapback, and 2 phone cases. Everything you’d need to be ready for the day, whatever it has in store. MBE is the creation of Andy Samuels and Danielle Grosvenor. Both are huge fitness fans but realize that fitness wear has a purpose away from the gym. Since the original collection launched and did really well, MBE has expanded but still retained its original ethos. 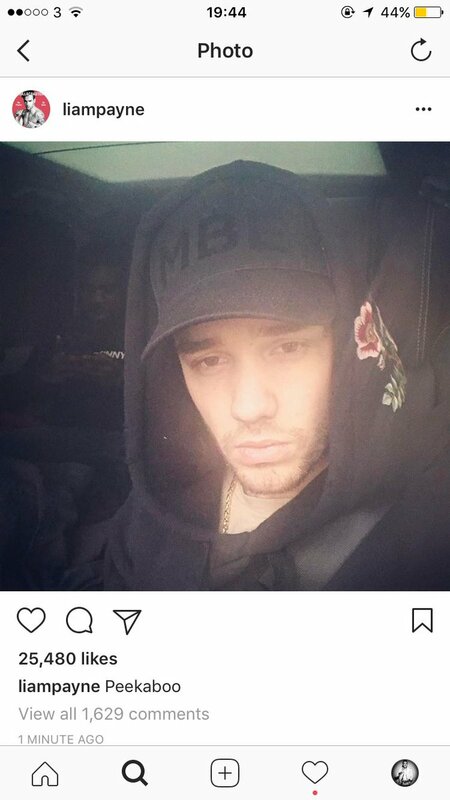 Singer/ Songwriter Liam Payne is a fan of the brand and has been seen wearing the original snapback. MBE caters to both Men and Women, which we adore, we love the new ‘Black Frill Dress’. Shop the whole collection on MBE’s website or exclusively on Diffusion and follow the brand’s socials. Which pieces are your absolute favorites? Comment below and tweet us @Fuzzable with all of your love and opinions for this brand everything fashion and beauty!